We hope you all have had a wonderful start to the New Year; fully rested and a joyful time spent relaxing with family, friends, and loved ones. Here at Bamboozle, we are in the midst of a trade show season which will see us in cities including Atlanta, New York, Chicago, Dallas, and more as we continue to put ourselves on some of the biggest stages in the retail world. We want to include all of our customers, fans, and supporters of the eco-friendly as we continue on this journey. Check us out on Instagram, Twitter, and Facebook for continuous updates from our team. For spectators and retailers alike, please view our list of shows (pictured: right) to see where and how you can find us. 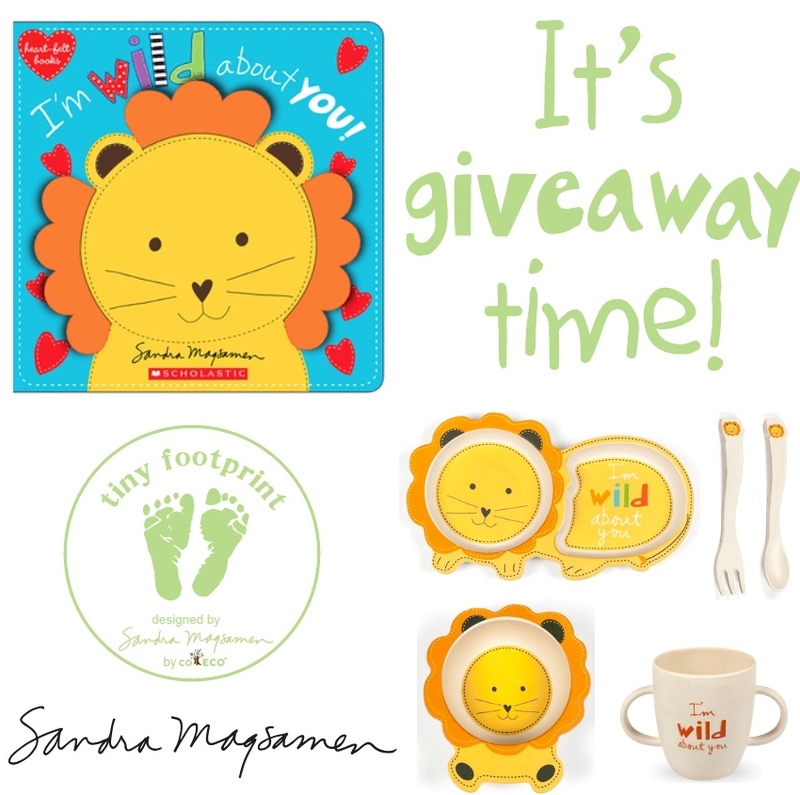 We are preparing a social media giveaway for our kid's line, Tiny Footprint. Last month, we did several of these campaigns on Instagram and saw a massive surge of interest. We will be returning again at the end of this month to give away a set of our Tiny Footprint shaped animal dinner sets, along with a matching copy of the designer's book.You can read more about the designer, Sandra Magsamen, here. See the promotional example below. Be sure to follow us on Instagram for your chance to win! Braided Nutella bread on one of our snack boards. We recently began filming for a regular series of recipe videos where our team goes through the steps on how you can make your own favorite dish. Our first video should be up by the first week of February, and features a recipe for delicious braided Nutella bread. However, we are open to any suggestions for future videos, so if you'd like to see us try a recipe then send us a message. You can see a test shot of the bread on the right.